Become a Social Worker, Change Lives. Our programs are designed to prepare you to be the next-generation of social workers. Now accepting MSW applications for Fall 2019 admission! 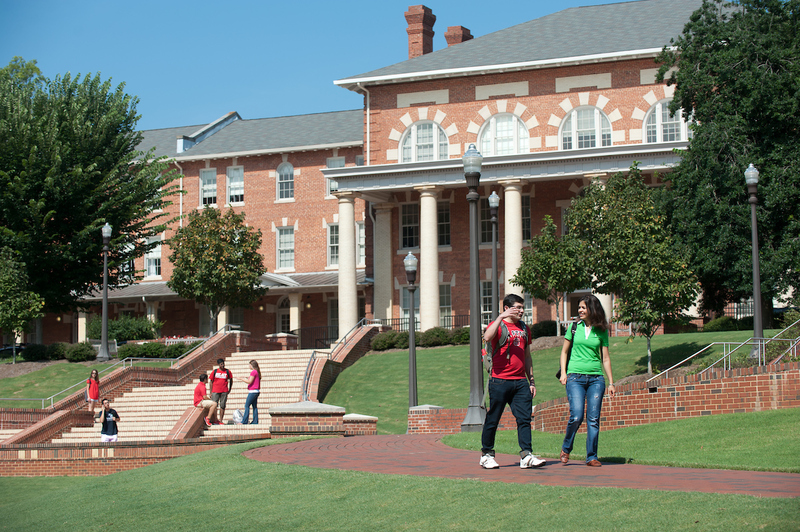 Our department is home to a diverse group of students, faculty, staff and alumni. If you’re looking for a supportive, enriching community in which to gain the skills and perspectives that will prepare you for the honorable, challenging and rewarding field of social work, check us out. We offer both a Bachelor of Social Work (BSW) program as well as a Master of Social Work (MSW) program that include a traditional two-year MSW option and an advanced standing one-year MSW course of study. At NC State, we prepare social workers for careers where they will make a difference in individual lives as well as in our society as a whole. A Bachelor of Social Work degree will prepare you for entry-level professional practice in social work or for advanced graduate-level academic work. Earn a minor in social work to become familiar with the social service system, major social welfare programs and elements of the profession of social work. Our Master of Social Work program will prepare you to practice in a variety of settings. We offer both advanced standing and traditional admissions options.